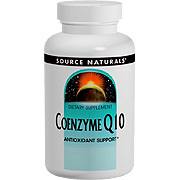 Coenzyme Q10 is essential to human life. It plays a role in the electron transport chain, one of the body's energy-producing cycles that converts food into energy. Research indicates that supplementation with this nutrient may support normal heart function and provide antioxidant protection. 1 to 2 capsules daily, preferably with a meal. Contains no yeast, dairy, egg, gluten, wheat, starch, salt or artificial color, flavor or fragrance. Other Ingredients: gelatin (capsule) and microcrystalline cellulose. 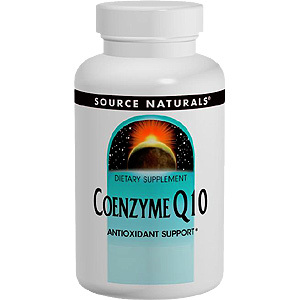 Coenzyme Q10 75 mg - 30 caps is shipped in a discrete, unmarked package. Orders are processed immediately and usually take about 3 to 5 working days to be received. We do ask that you try it for 2 to 3 weeks to feel the full effects. Any information received is used only for order processing and shipping purposes. Your information, such as e-mail address, will never be disclosed to a third party.